Probably no one told you this before, but you possess awesomeness that’s borderline mythical. Choosing to break the mold and being yourself makes you unique, and that’s the first step to make a positive impact. . Premium urban lifestyle brand for limited edition clothing lines, streetwear, footwear, accessories, and gadgets. A mecca for fashion innovators and a platform for collaborators. Unicornaire works with artists and designers in both men’s and women’s fashion to produce limited edition collections and capsules. 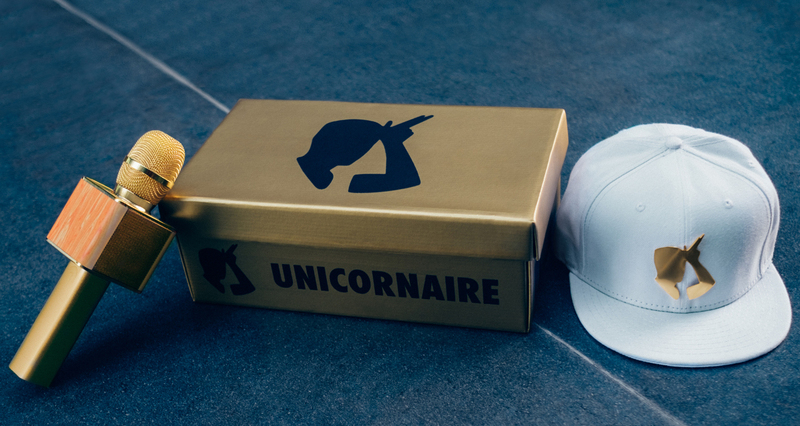 Unicornaire is not only a brand but also a movement and culture. A culture of artists, designers, and visionaries who create cool stuff. A movement for the change makers who unite societies. A brand for those who stand out from the crowd. © 2019 All Rights Reserved. Created by EU.